YOU MIGHT ASK, "WHY IS MY FLOORBOARD WET ON THE PASSENGER SIDE." If you do not have a water leak due to a leaking windshield, my money is on two possible causes. The first thing you need to look at...does it smell like antifreeze? If so there's a very good chance you have a heater core that's leaking. If it is just water, with no funny smell, you most likely have condensation leaking from your car's evaporator. 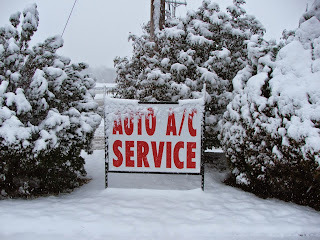 Here is the deal...your Air Conditioning evaporator will condense water and it must drain off. Normally the condensation drains from the evaporator to the bottom of the evaporator case where there is a drain, that carries the water to the outside of the vehicle. If this drain becomes plugged for any reason, the water has no where to go, and will drain directly into the floorboard. 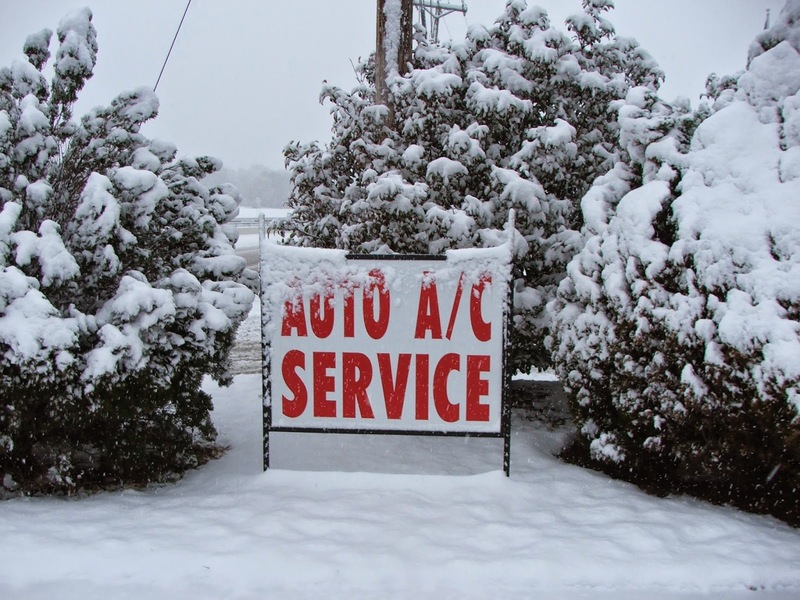 Kool Kar Is The A/C Authority In Texas...Call for all your Auto Air Conditioning Needs.